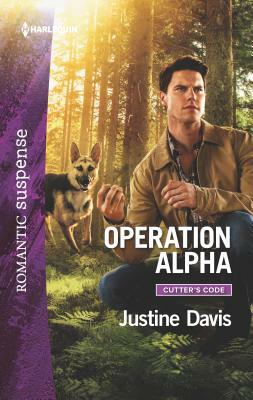 Harlequin Romantic Suspense, 9780373402038, 288pp. A new Cutter's Code hero meets his match After a series of his ex-girlfriends die mysteriously, tracker and tech expert Liam Burnett vows to steer clear of romantic entanglements. But when he's assigned to work with Ria Connelly, unwanted feelings ambush Liam. And though he warns Ria that he's not looking for anything serious, the outwardly cheery bachelor can't help but fall for the beautiful teacher... With Cutter, the uncannily brilliant dog, the two collaborate to help a troubled student. Their discoveries of scandalous secrets provoke extreme danger. Only when a killer threatens Ria does Liam finally rethink his reluctance to care---he must protect her at all costs. Could she be the one who breaks the girlfriend "jinx"?